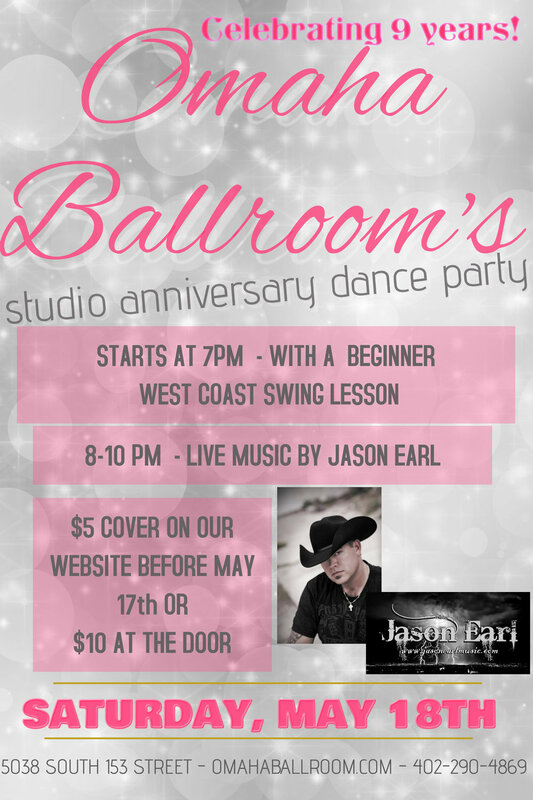 At 8pm dance to LIVE music by Jason Earl. 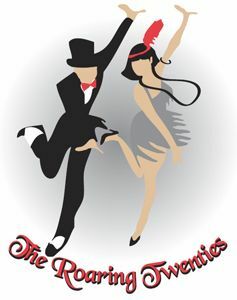 Enjoy dancing, swing, two steps, rumbas, and waltzes. We will be giving away prizes and serving drinks at the bar as we celebrate 9 years at our studio location. Prepare online and pay only $5 per person or pay $10 at the door! Click here to register for a night of dancing on Valentine’s Night! Enjoy a beginners salsa lesson and dancing at our studio! 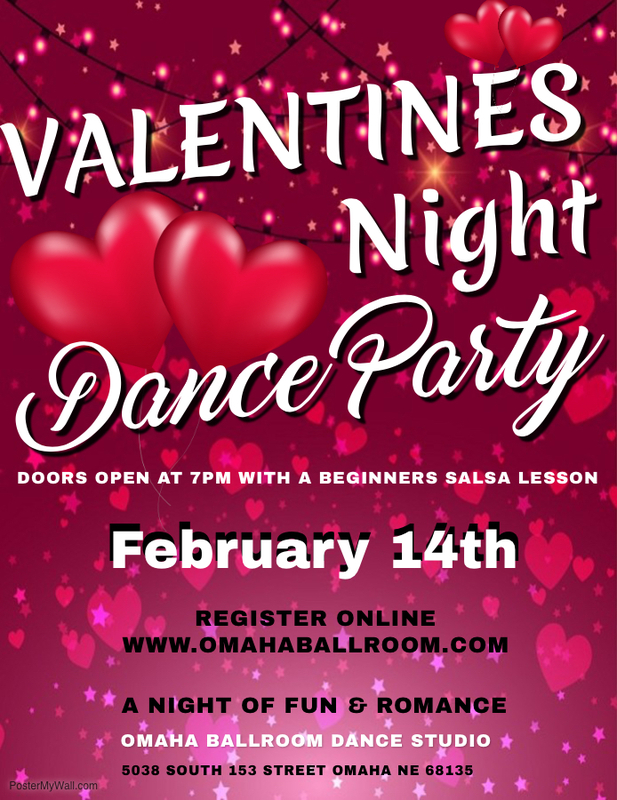 We will be serving drinks at are bar and our instructors will be coming around to help you and your sweetheart dance ballroom, latin, swing, and country dance tunes! Join us for a night of dancing for our VIPS . Who is a VIP? Our current dance students who take private dance lesson and/or group classes, and dancers who are at an intermediate dance level. We want a night of all dancing, no instruction during the dance party. This event is not recommended for first time dancers. Enjoy a free drink at our bar when you pay the cover at the door, $10. Start the night with an Intermediate West Coast Swing Dance Lesson. Lets dance to help gather toys for Toys for Tots! It's our 10th annual Monster Mash Dance Bash! We will start out the night with lesson in beginners Tango to the "Adams Family Theme Song" and "The Thriller" Line Dance! We will have open dancing to fun and spooky tunes! Prizes for best costumes, drinks will be served at the bar and snacks to enjoy! Join us for a night of dancing and get dolled up like it's the 1920's! We will be teaching sweet swing moves, serving drinks and giving away prizes for the best flapper girl or men's best costume! Starting at 7 with a beginners Swing Lesson! No partner or experience is needed! After our class we will be playing music to ballroom, latin, swing, and country dance to with help from our instructors! All is welcome, please pay only $5 at door!